Learn to Get Creative with Your DSLR Camera! 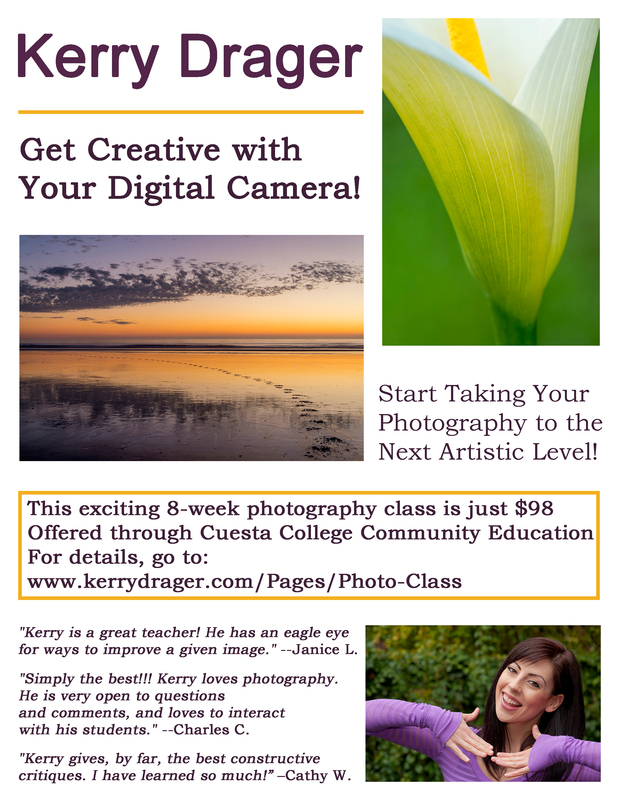 Hello, California photographers in San Luis Obispo County! This entry was posted in Photography Courses and tagged Photo course. Bookmark the permalink.